Much has been said and written about FCA and the state of the American automotive industry, but the most important part of the story is being written now. FCA is creating a global industrial powerhouse. Every new day and new challenge brings the opportunity to drive your future. You’ll get involved. You’ll take risks. You’ll leave your mark. Come and blaze new trails with us! 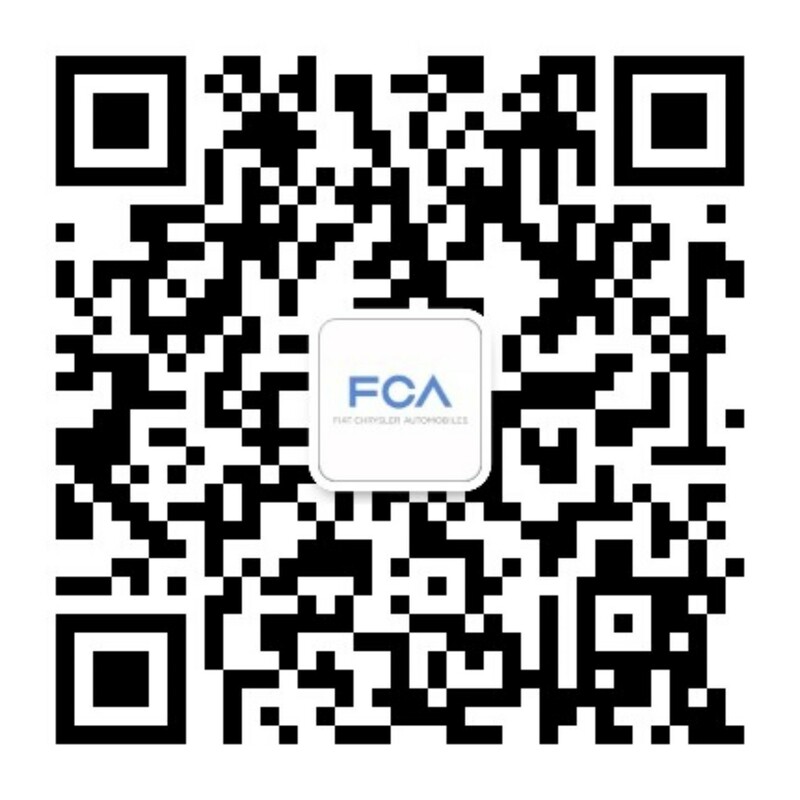 The FCA Powertrain organization is currently seeking a Powertrain Applications D&E Supervisor to join the team at the Chelsea Proving Grounds in Chelsea, Michigan. This Powertrain Applications D&E Supervisor is responsible for leading a group of engineers in the base engine calibration of a state of the art engine platform. The Supervisor ensures that the work is managed through direct report to achieve all specified functional objectives and calibration maturity requirements at specified milestones for a given vehicle application. He/she will plan resources, timelines, and monitor the work of a group of 4 – 6 engineers responsible for the engine calibration to support vehicle application programs. In addition, the Supervisor will report progress to goals, issues, and risks to senior level management in concert with the Engine Chief Engineer. Provide employee performance feedback at yearly reviews. Ensure consistent and high-level of quality work products for all engine dynamometer based activities.